All orders are shipped out from our Canadian Warehouse. 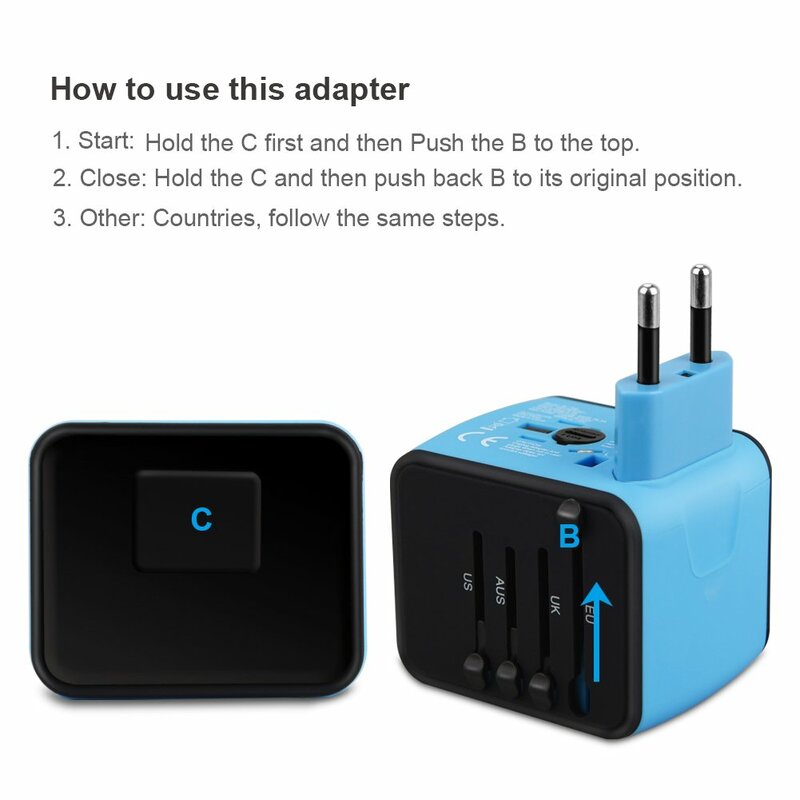 Tired of traveling but not having the right power adapter to use in the right country? With all our electronic devices now, you can't risk going to a country and not knowing what type of power outlet they use. 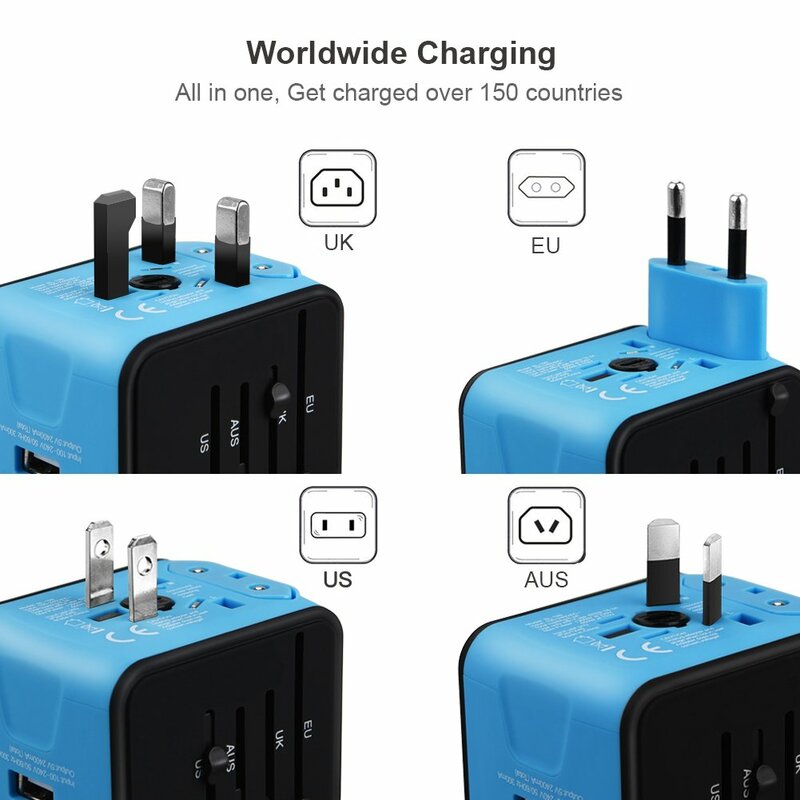 Our Travel Power Adapter Block is a universal compact solution that fits electric wall outlets in more than 170 different countries! Ships out from our Canadian warehouse!